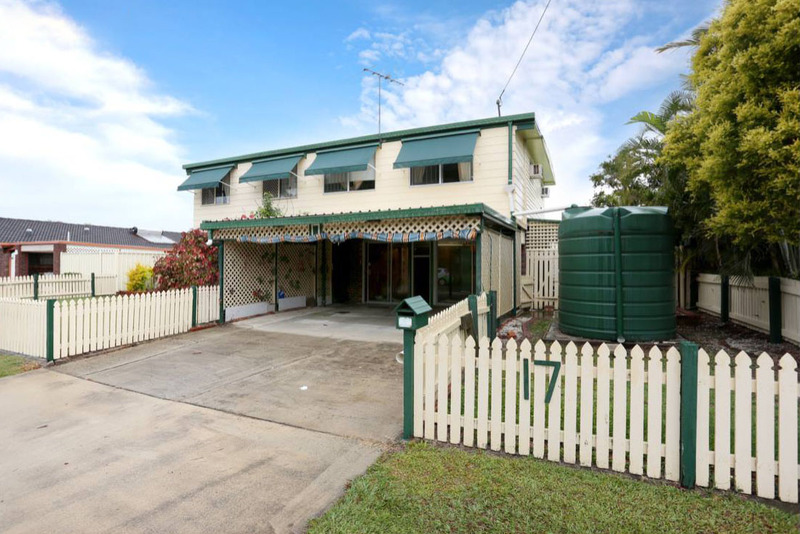 Yet another profitable project for 2010 graduate Jason who has successfully flipped this dated Queensland property for a $70K+ profit! 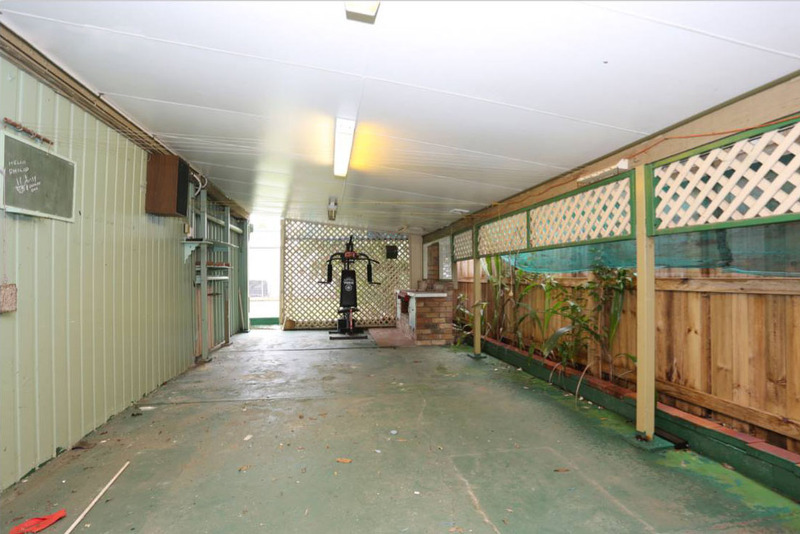 Jason already had several renovations under his belt when he decided to do Cherie’s Renovating For Profit 3-day Bootcamp in 2010. 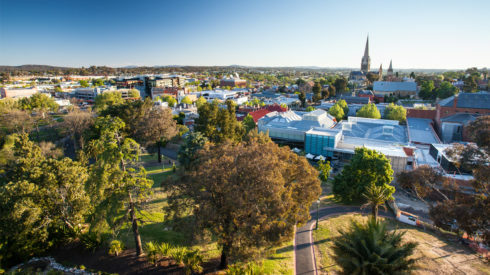 Having notched up nearly 20 years in the building industry, he had a keen eye for rough diamonds with potential and knew how to pick them up for a good price. But when it came to the nuts and bolts of renovating on a strict budget, he lacked the necessary discipline and strategy. 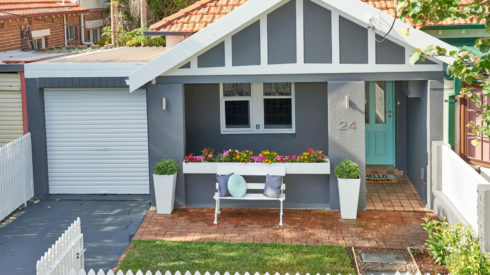 Wind the clock forward eight years, and Jason’s run of successful and highly profitable renovations is proof that buying and renovating to Cherie’s “cookie cutter” formula is a dependable path to riches. 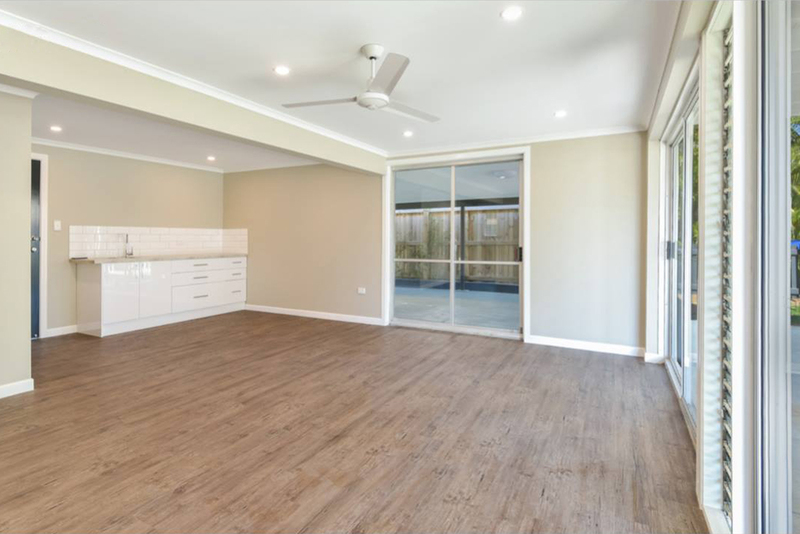 This latest project was a rundown, rambling house in the Moreton Bay region of Queensland, which he picked up for a keen price: $305,000. 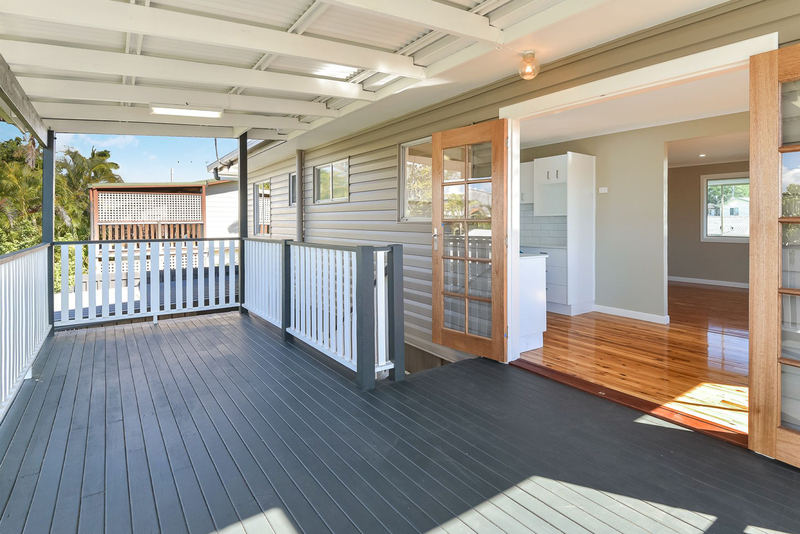 The 3-bedroom, 2 storey home was structurally sound, but cosmetically tired, so with his team of trusted tradies working alongside him, he set about transforming the property within 10 weeks. Outside, removing the dated awnings, some minimal landscaping and a new, contemporary paint scheme provided an immediate lift. All the old lattice is gone, and a lush, manicured green lawn makes everything look neat and tidy. As this downstairs area is below legal height for bedrooms, it made sense to remove the non load-bearing walls that closed the space in and create two separate “utility” rooms and a spacious rumpus room. The old bar came out, and there’s now a more practical kitchenette. 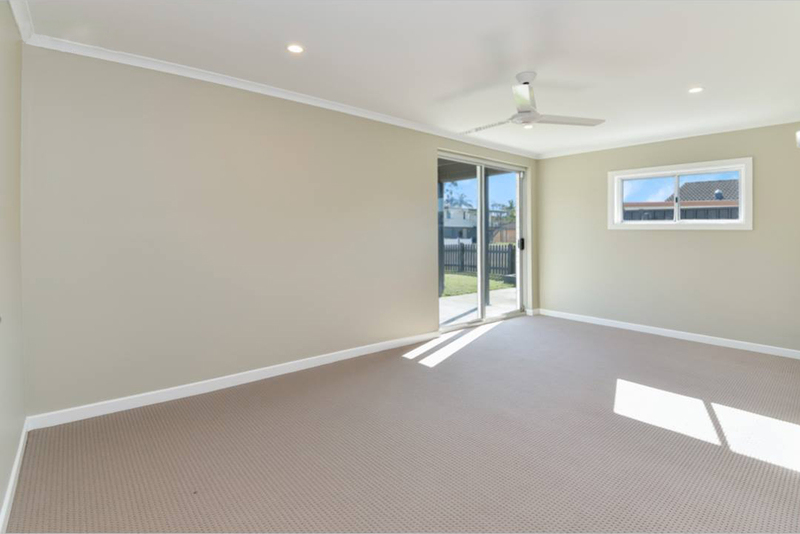 New carpet and vinyl planks were a cheap and easy flooring solution. 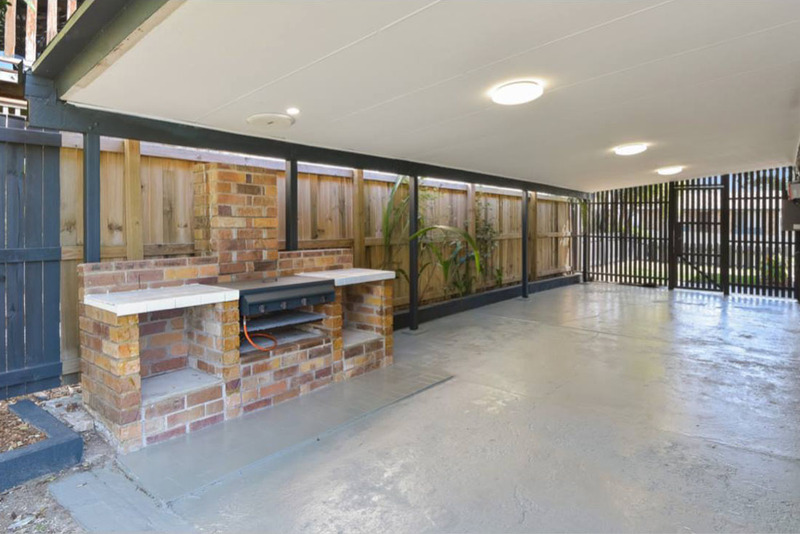 A dead space alongside the house has been opened up to the backyard and is now a barbecue/entertaining area with direct access from the house. 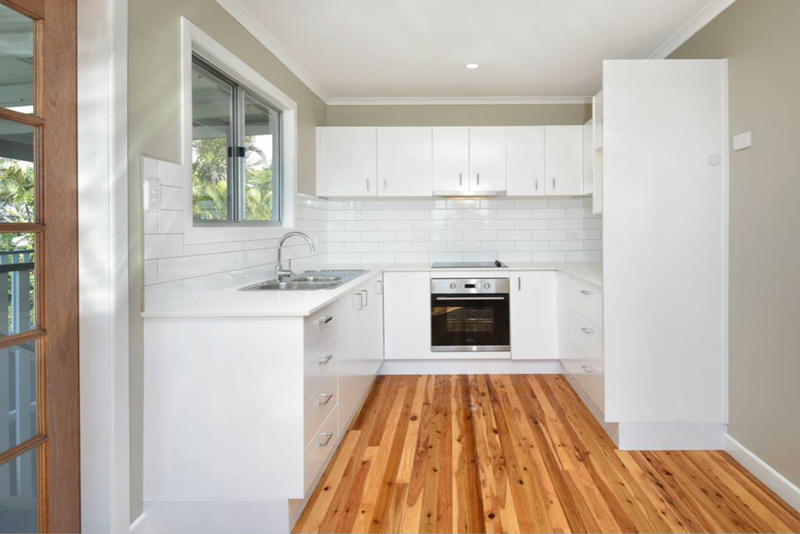 Jason kept the kitchen carcass and just laminate painted, put in new appliances, a tiled splashback and a new stone benchtop. 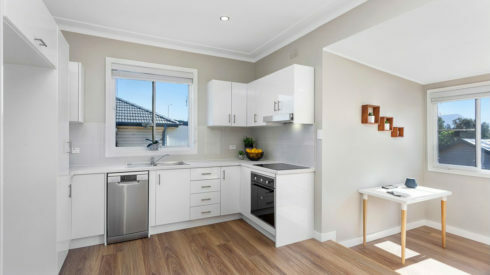 However, in retrospect, he admits “next time I would just replace the whole kitchen, due to the amount of work, time and cost this involved”. 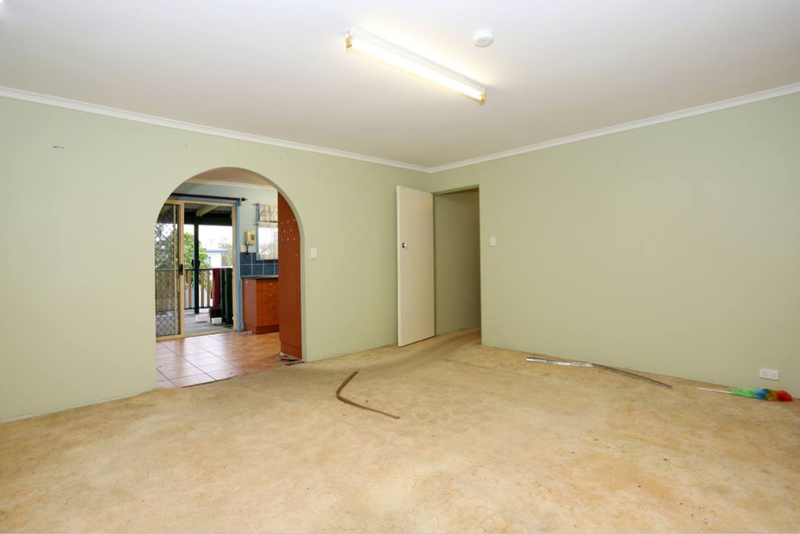 Removing an archway and associated wall opened up the kitchen to the living area. 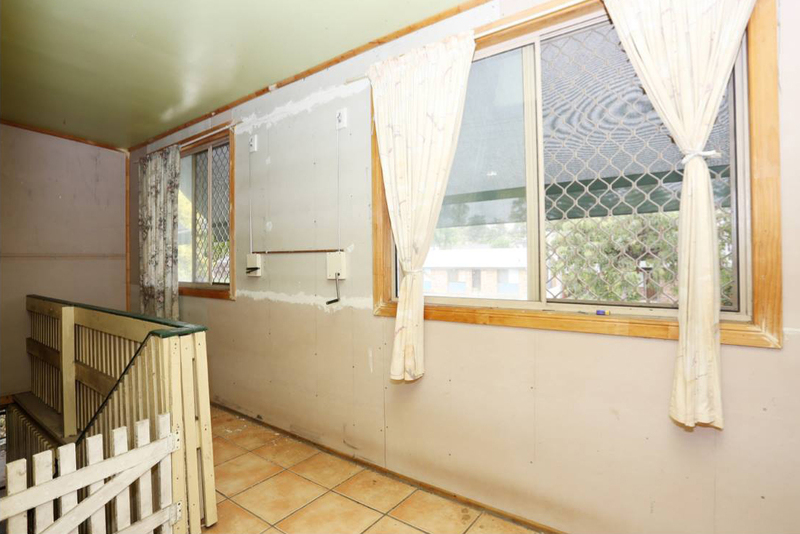 The rest of the upstairs was pure Renovating for Profit “cookie cutter” approach: ripping up tatty carpets and polishing up the beautiful floorboards in a high gloss; painting using the RFP standard palette of colours; removing the old window dressings; and ceiling fans for the bedrooms. 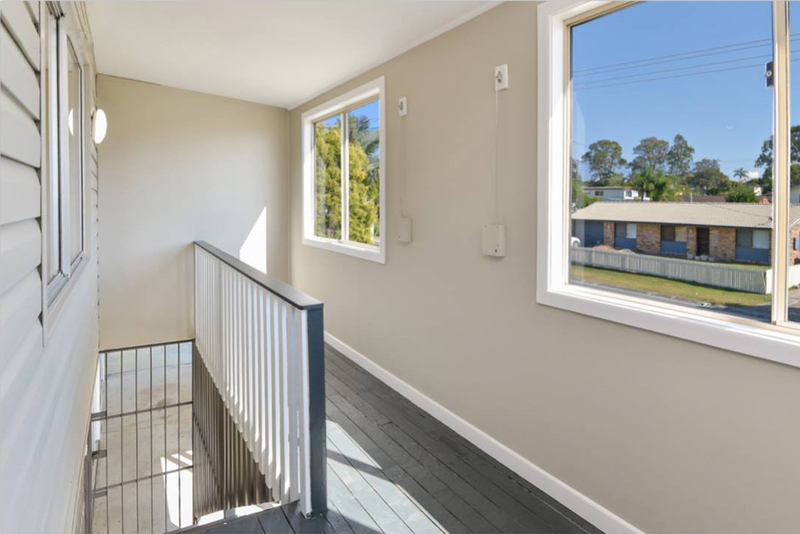 “I got my hands dirty with this reno and did most of it as DIY renovator, with tradies for the right parts,” says Jason, who is thankful he now has a great team of tradies he can rotate from one project to the next. I used nearly all of Cherie’s style guide and colour chart, which always helps make my decision making easy. 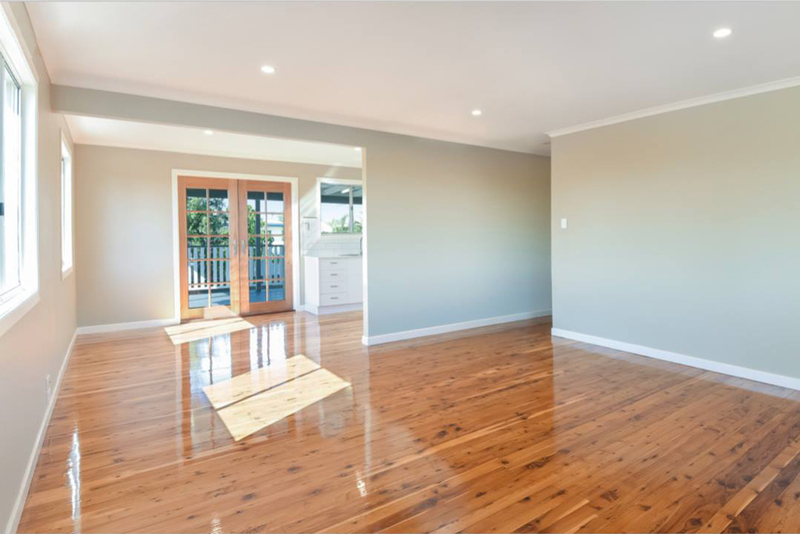 He baulked at the $6,500 for professional staging and marketed the house unfurnished – not something that Cherie generally advocates, but the proof is in the profit!. 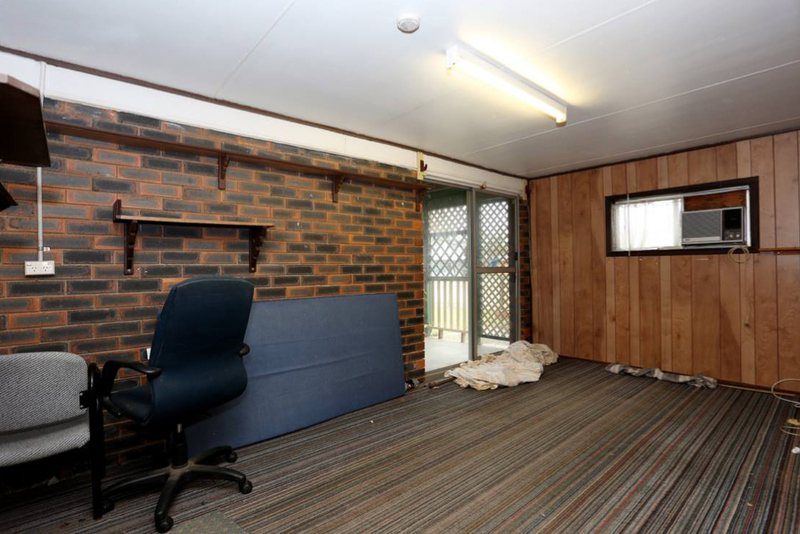 Pocketing a $72,700 profit*, Jason now has his eye out for the next fixer-upper. 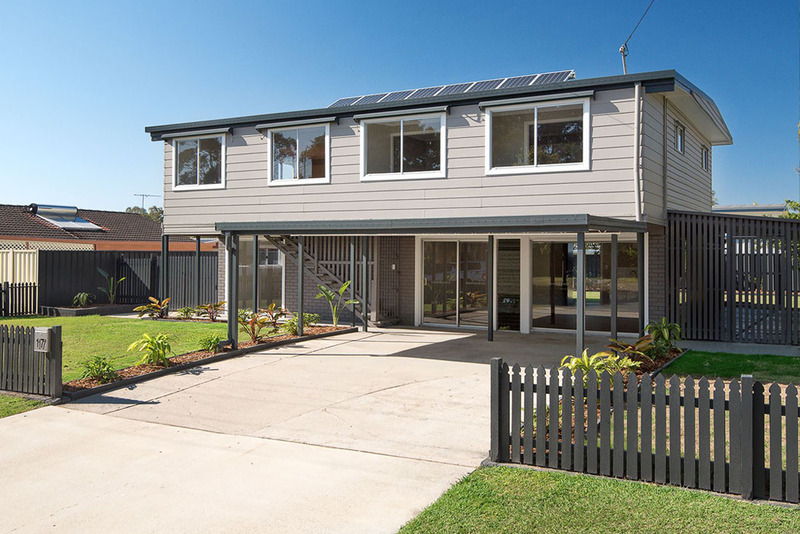 Having worked on nearly 50 renovations during his 20 years in the building trade, he’s certainly found an additional passion in life – being a renovator and project manager! 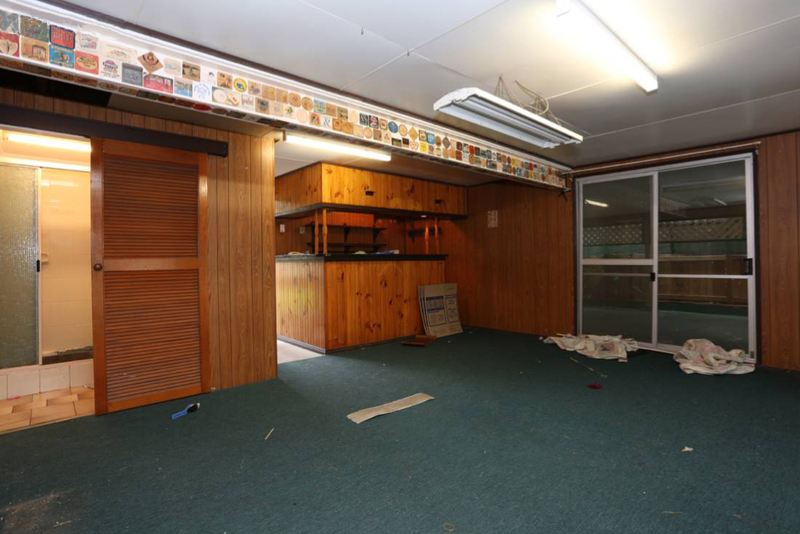 *Based on financials provided by student Renovator Jason M. Any applicable Capital Gains Tax is not included. 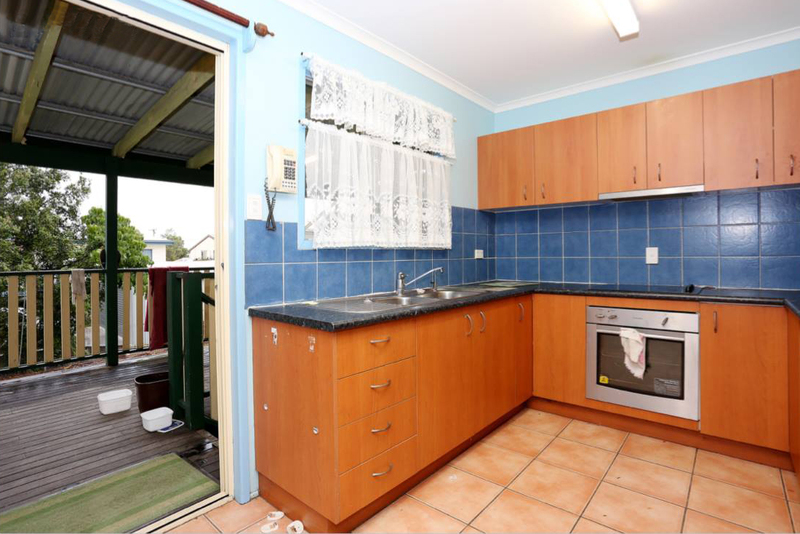 ** The renovation took 10 weeks and the property was on the market for 70 days prior to sale. So taking capital gains tax out of the profit and the fact that the house was empty with no income for almost 6 months….how exactly did he make any profit ? How can I contact Jason M?